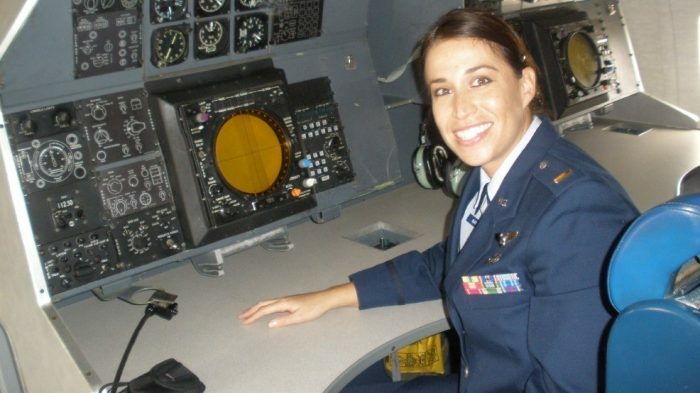 A highly decorated Air Force officer is breaking her silence about the disturbing incident that occurred back in 2011 that marked the deadliest attack on Navy SEALS in U.S. history. 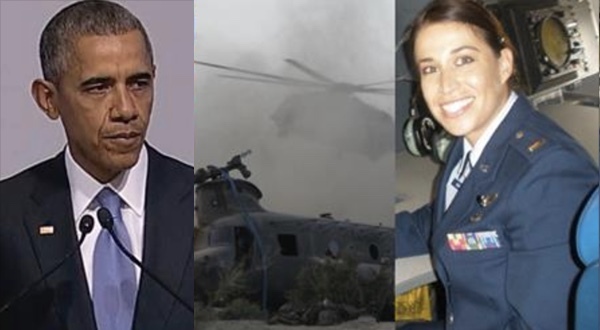 She claims that Obama’s administration covered up what happened to 38 of our warriors in Afghanistan, when a Chinook helicopter crashed and killed 38 fighters. 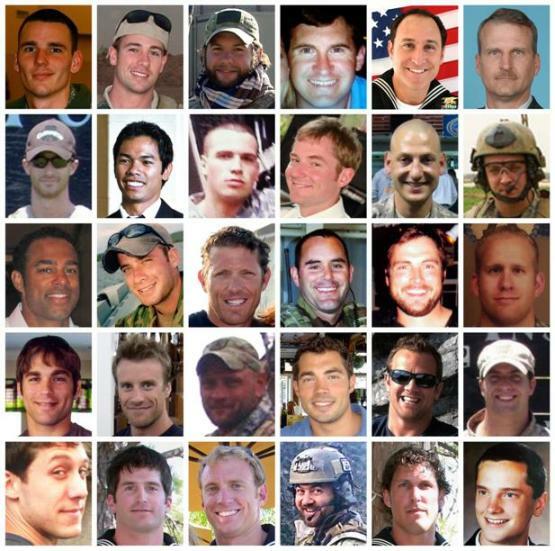 She says had it not been for Obama changing the rules of engagement of our military to protect Radical Muslim terrorists, that our men would still be alive today. “If we would’ve been allowed to engage that night, we would’ve taken out those two men immediately,” Marquez said. She believes with her whole heart that had her team been given permission to take out the terrorists, 38 warriors would still be alive today. “If we would’ve been allowed to engage that night, we would’ve taken out those two men immediately. I mean, it’s just one of those things where you know that it could’ve all been prevented,” she said, tearing up at times as she recollected that night. This article originally appeared on: freedomdaily.com.